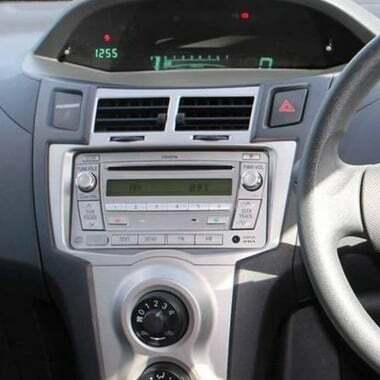 The Yaris sedan and and hatchback is known as a Toyota Vitz overseas.The Yaris sedan is available only in a 1.5-liter 1NZ-FE 81 kilowatts (109 hp) petrol engine. There are 2 variants of the model, namely the YRS and YRX with the former being the model with the basic necessities. The YRX model features an all round bodykit and only comes with an automatic transmission. 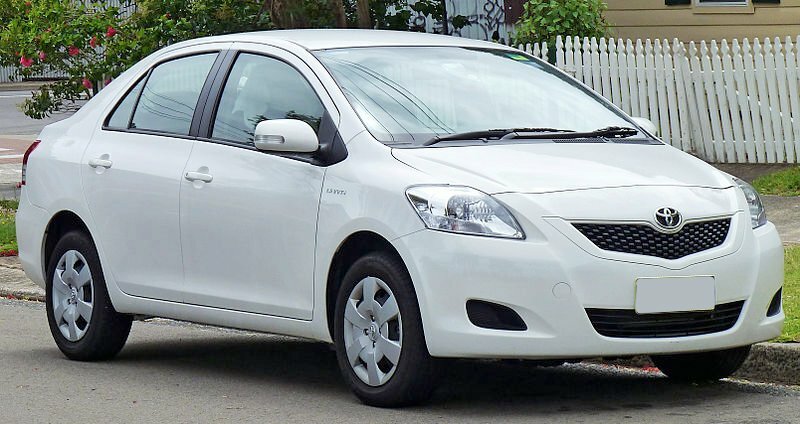 The Australian version of the Yaris sedan uses orange blinker bulbs with clear lenses instead of orange blinker lenses.